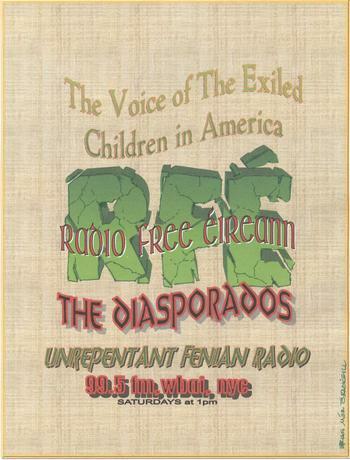 Radio Free Eireann will broadcast this Saturday at 12 noon-1pm New York time or 5pm-6pm in Ireland. Author, political analyst and former Republican political prisoner Anthony McIntyre will recap major stories including the failed Tory move to unseat Theresa May and its implications for Brexit; a controversial eviction in Roscommon; a new book by New Yorker reporter, Patrick Radden Keefe titled Say Nothing with implications for Marian Price and Ivor Bell; and the fallout from the investigation into former British agent Freddie Scappaticci. We will have a special Christmas story by Malachy McCourt.